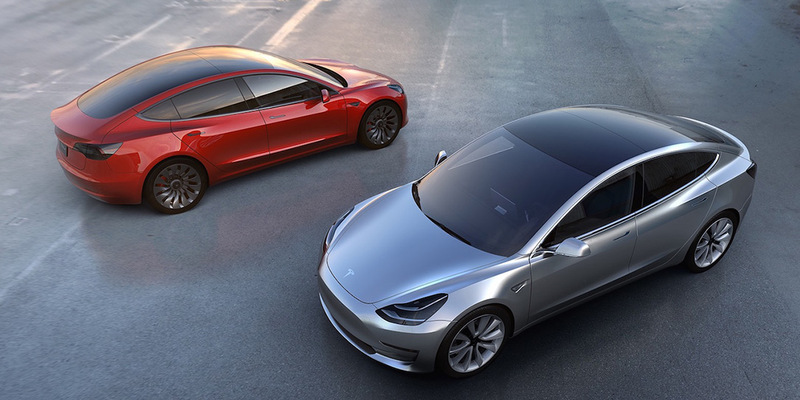 Tesla now has a stable of two (soon to be three) electric vehicles that are drool-worthy on their looks alone. Many of us here at Techaeris would love to have one, and have offered multiple times to test one out and provide a complete review (we’re still more than willing, Mr. Musk). The Tesla Model S sedan and the Model X SUV are already helping the environment by running on electricity. Tesla didn’t want to stop there though. The Tesla Model X (and future versions of the Model S) has a button to enable the Tesla Bioweapon Defense mode. 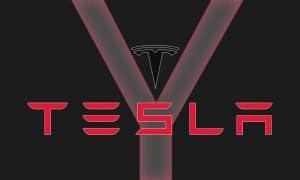 Most probably think this is just a ridiculous name, or a complete gimmick, but Tesla has done some tests to confirm the validity of their claims. The Bioweapon Defense mode is not a gimmick. Anyone can just say that, but Tesla has done the research. They point to real world tests on the highways of California during rush hour, landfills, pastures, major cities in China, all areas where pollution and other… stinky conditions… might present themselves. To really drive the point home though, Tesla set up an experiment to really show just what the Tesla Bioweapon Defense mode can really do. Tesla engineers placed a Tesla Model X into a controlled area. They pumped pollution into their bubble at a rate far higher than you’ll hopefully ever encounter. From there they carefully plotted the pollution levels both inside and outside of the Model X. Suffice to say, the system does exactly what it’s supposed to do. 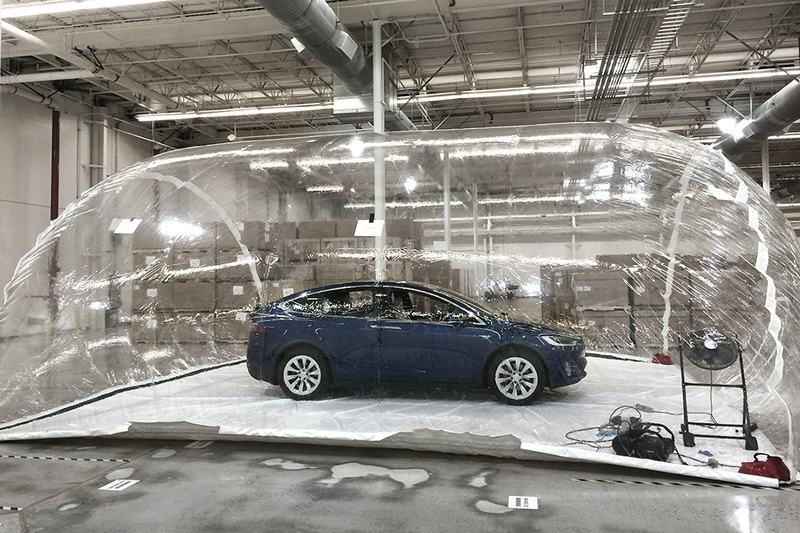 The Model X not only thoroughly scrubbed the air inside of the vehicle to levels below the floor of what the testing equipment could read, it even started to clean some of the air outside of the vehicle, dropping the overall levels of pollution inside of their testing bubble. You can see the results in the graph below. So there you have it. Tesla can apparently add “Life Saving Filtration” to the list of drool-worthy aspects of their vehicles. 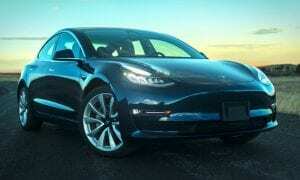 Bioweapon Defense mode is currently available on the Tesla Model X, and will be available on newer versions of the Model S, currently in production. 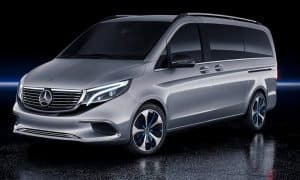 No word on whether or not we can expect to see this on the upcoming Model 3. What do you think? 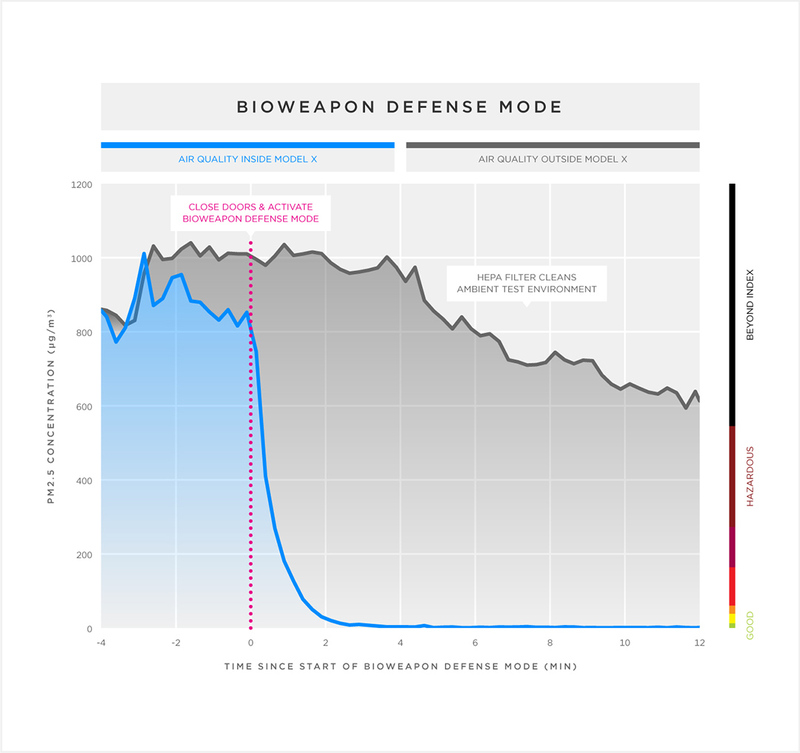 Are you surprised that the Tesla Bioweapon Defense mode isn’t a gimmick? Tell us what you think in the comment section below, or on Facebook, Google+, or Twitter.